Real estate has always been a favourite investment asset class for Indians, including those residing abroad who buy landed assets for rental income, say industry experts. Also, of late, NRIs with higher purchasing power are lapping up luxury homes along with affordable homes, as they offer better rental income and capital appreciation. According to a survey by Anarock Property Consultants, affordable housing is expected to give returns of 8-10 percent for NRIs followed by 6-8 percent for mid-segment, 3-5 percent for luxury and 2-3 percent for ultra-luxury properties. Before the slowdown in 2015, the return in investment on residential property was extremely rewarding for NRIs. However, after the slowdown, which was exacerbated by the note-ban, the RERA, and GST, there was a paradigm shift in wealthy NRIs focus specifically, towards commercial properties as they promise far higher yields, they say. Then, 2018 saw the beginning of a fairly decent recovery in the residential sector and today, NRI investors are also focused on affordable housing for rental income and better long-term appreciation, Anarock Property Consultants CEO-GCC Shajai Jacob says. He also opines that NRIs, mostly end-users are looking at buying now and also putting them on rent in the beginning and some years down the line, if they decide to return to India, they could stay in them. According to Omkar Realtors Rahul Maroo, For NRIs, the real estate still continues to be an end-user driven due to location and unique product offering.” He further says demand of smaller units is on the rise with inventory being sold off in record times. We are getting god interest from NRIs for our projects like Signet, Lawns & Beyond and Sereno with them lapping up over 20 percent of new sales, Maroo said. 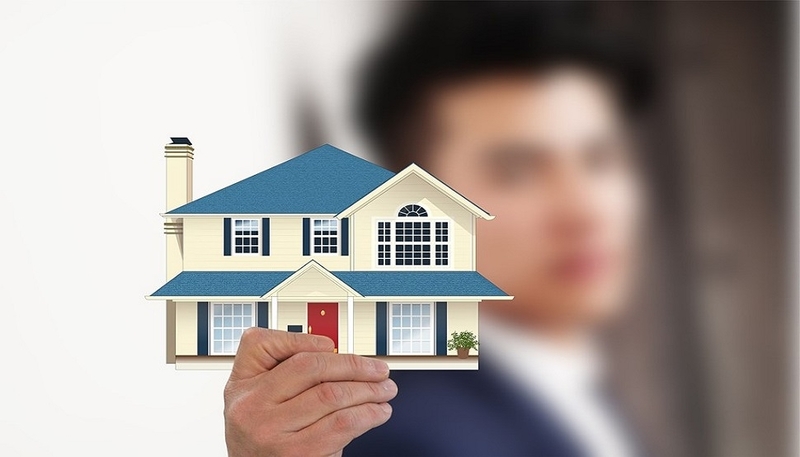 According to statistics, investment by NRIs in domestic property market, from USD 5 billion in 2014 to USD 10.2 billion in 2018 and the market is expected to touch USD 180 billion by 2020. For NRIs, it is a bit of present-day rental income and down the line either self-occupation or arbitraging capital appreciation to buy a bigger home in the future, says Assocham’s VP Niranjan Hiranandani. He further says with the demand side interventions in the recent like permission to divide capital gains from the sale of a property to be invested in two properties (instead of one as allowed earlier), increased limit of rental TDS deduction, second self-occupied home to be exempted from notional rental income and other such changes, both the investor, as well as end user, will be attracted to the market. Reiterating that options have increased for investors from luxury and mid-segment residential continue to affordable housing, the new asset classes on offer real estate will go way beyond just residential. Theres movement in shared workspaces and shared accommodation, REITs as also commercial, light industrial, warehousing and logistics segments, while others are in the pipeline, notes Hiranandani.